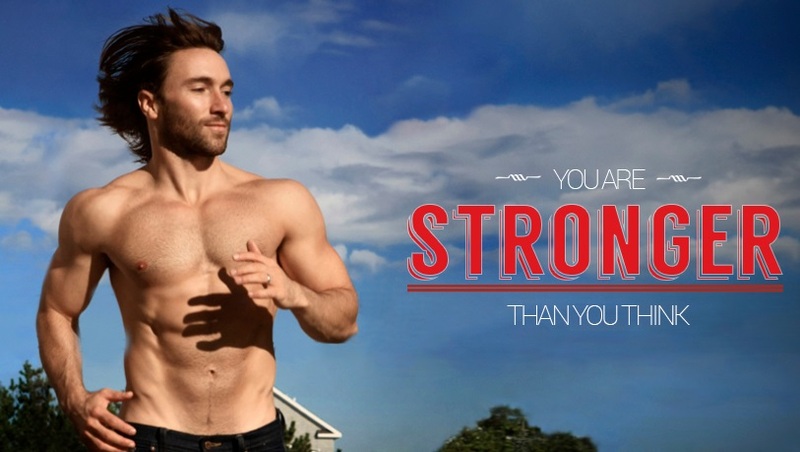 Adam is a fitness and nutrition coach whose products and programs have helped, literally, millions of people around the world to become the strongest, leanest, most unstoppable versions of themselves. 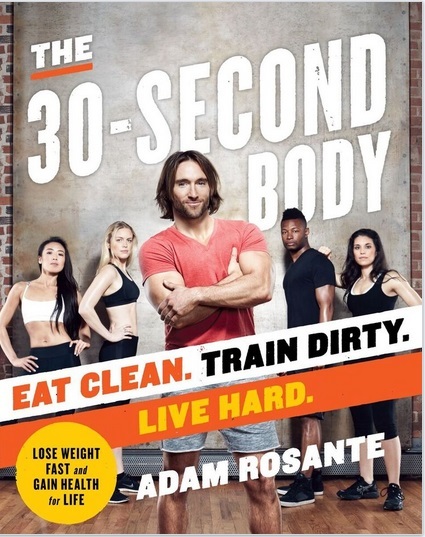 He is the author of the #1 bestseller The 30 Second Body, ambassador for Target’s C9 fitness brand and expert contributor to some of the most popular magazines, blogs and TV shows around. 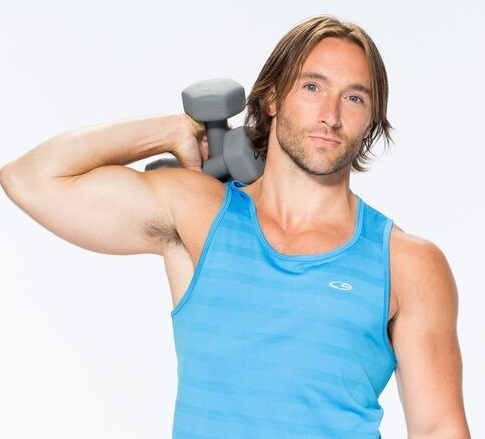 He is the founder of The People’s Bootcamp, a fitness boutique whose pay-what-you-can financial model makes high-end training accessible to absolutely everyone. 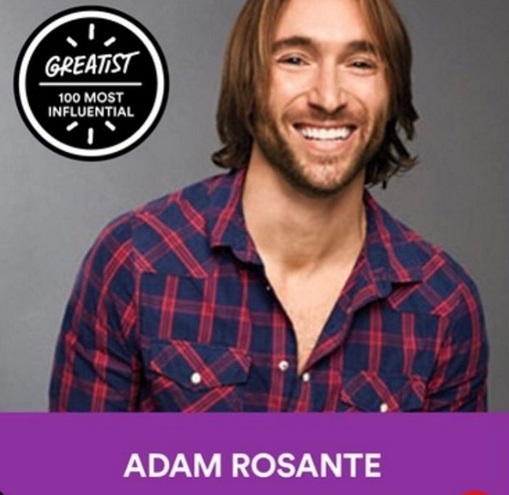 Adam sits on the Advisory Board for SHAPE magazine and can soon be seen as the fitness and nutrition expert on a new upcoming morning show. Simplify complicated info into immediately actionable steps that anyone can take to get strong and healthy. I’m great at being myself. To help people live strong, happy lives. Professionally? Signing with Target. It’s my favorite store on Earth. When I was younger and completely broke, my wife and I (girlfriend at the time) would go to Target and just walk around. We’d wander through the different departments and imagine all the stuff we’d get for our imaginary house when we had the money. Ha! It was legitimately the highlight of our week. My grandma passing. She was like my second mom. I miss her every day. Strength is the baseline of all physical performance. Also… Just, you know, be a good person. My wife. My parents. My sister and nieces. And my entire family. If I listed them all, you’d run out of page space (yes, I realize this is going online). I have a HUGE Italian family. New York City. Long Island. Mexico. C9 fitness apparel from Target, especially the tanks. I swear I’m not just saying that because I’m their ambassador. It’s the best gear around, hands down. Helping people get strong and healthy. That’s a lifelong passion that will never lose steam. Beyond that, I love to cook, especially for a big group of people. You haven’t lived till you’ve had a Sunday supper at my place! Surfing is also a huge passion as is working with my hands. Little known fact: I could build you a house from the ground up. All my uncles own businesses in the trades. When I was really little, I’d clean up around the job sites and as I got older, I learned and did more. It created an ironclad work ethic in me from the start.